Before I had shared an article from Reedsy all about writing, editing, marketing, etc. your novel. If you are interested in self-publishing, please check the link above and click on the source link. In this post, they covered the fundamental on eBook publishing and distribution. Please do check them out if interested in learning more about getting your novel out there in an eBook format and the best way to go with it. What are the best ebook publishing platforms? How can you get your book on all ebook stores? We cover everything you need to know about ebook distribution. Hi everyone! How was your weekend? Over the last few days, well, actually, over the last several months ago, I’ve been researching about independent publishing. It seem like the best route to go than with an agency. But, which ever route you choose is up to you. Whether you publish on CreateSpace, IngramSpark, both, or BookBaby, the info Reedsy provided can help you out a lot, and save you a lot of time and money. Please do check it out. Learning how to self-publish a book has never been simpler. Follow these steps and find out how to become the next indie publishing sensation by writing, editing, and marketing your book properly. 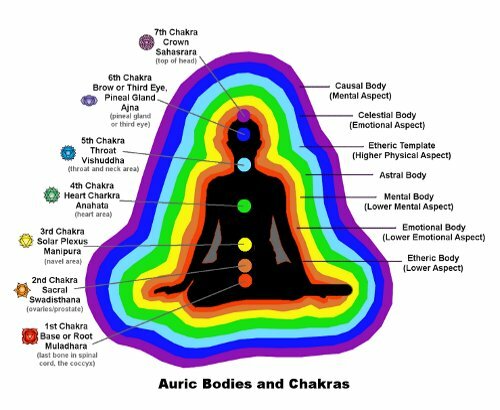 Did you know your aura has seven layers? Hello everyone! I apologize for not posting as much lately. Hope all is well. 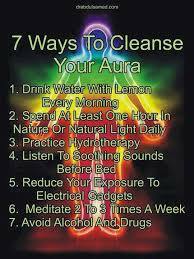 Today, I want to share with you about our auras. The link below gives you a breakdown of each layer, what they are, and how your aura benefits from each one. I hope it helps. Each one of these subtle bodies that exists around the physical body has its own unique frequency. They are interrelated, and each body affects the others. They also affect a person’s feelings, emotions, thought patterns, behavior, and overall health. Just like with chakras, a state of imbalance in one of the bodies leads to a state of imbalance in the others.